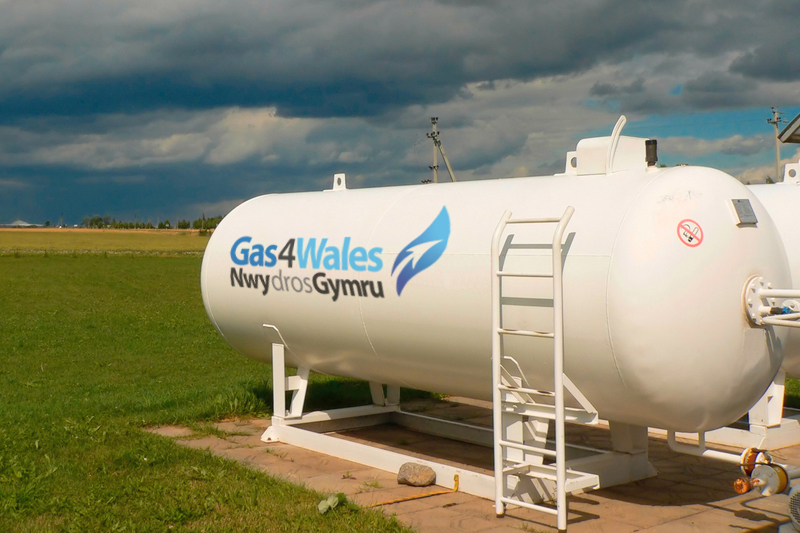 Gas 4 Wales was formed in order to satisfy the growing demand for a Welsh LP Gas supplier who could offer personalised service, reliability, integrity a high level of health & safety as standard and above all else offer truly year round low cost prices that genuinely reflect the market place in the Cowbridge area. 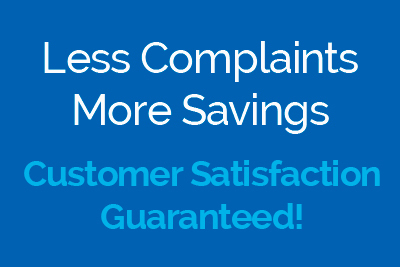 Each of our drivers has his own delivery area so that our customers in Cowbridge see a familiar face each time they order and you can ask to speak to one of our professional, friendly Welsh and English speaking staff that can assist you with any query you have. 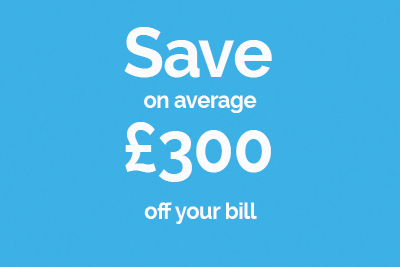 Gas4Wales Cowbridge. 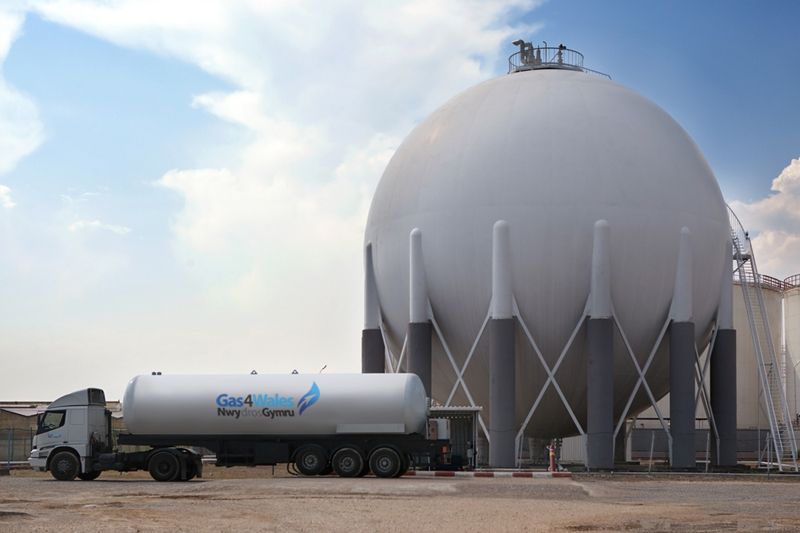 LPG supplier to Cowbridge, Wales. 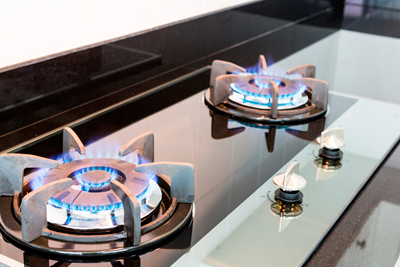 Switch to a cleaner and greener natural gas energy supply. 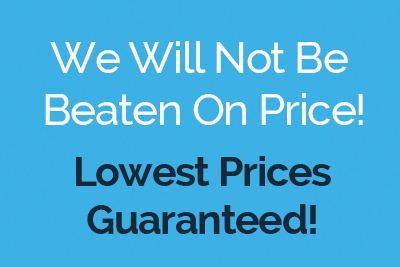 Switch to LPG from Gas4Wales and you'll get all this and more - delivered direct to your door. 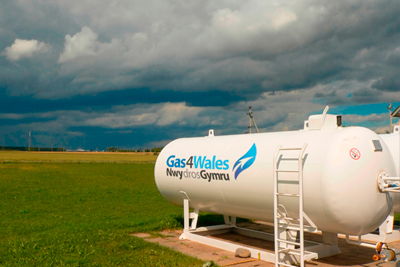 Gas4Wales operate in Cowbridge. 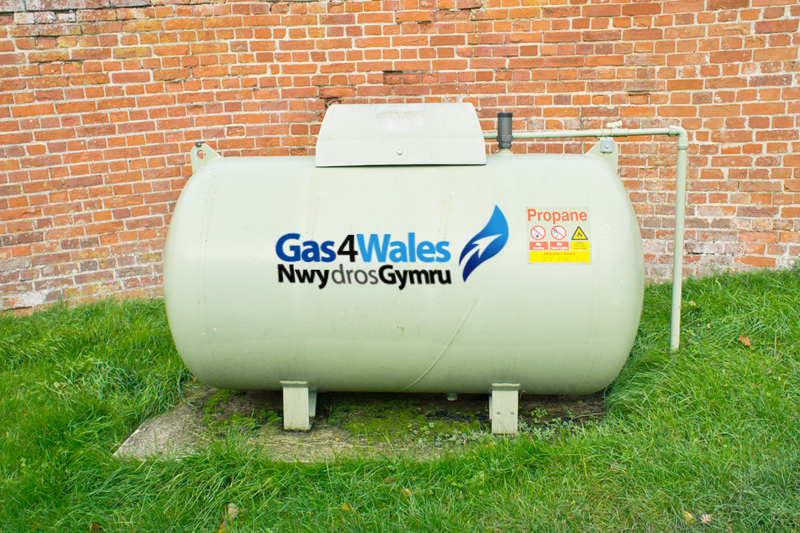 Gas4Wales supplies LPG to customers in the Cowbridge region.